Your home can be your most valuable asset, at Delridge Insurance we work with top companies to provide you with thecoverage you need. Whether you own your house or rent an apartment we can provide you with an insurance policy that will fit your needs. We can bundle your car and home insurance policies together to get you an even lower rate. 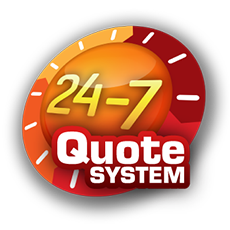 Contact our office now for a free quote.